Fusion-C is a C library you can freely use to program software and games for MSX computers under MSX-DOS in C language. What is fundamental nowadays, is the ability to code for MSX computers with modern tools. That’s why with FUSION-C, you will not need an old computer or old Operating System to make your game for the MSX. You will just need to install some free tools on your Windows’s PC, or Linux Machine, and even on your actual Mac OS X Apple ‘s computer. 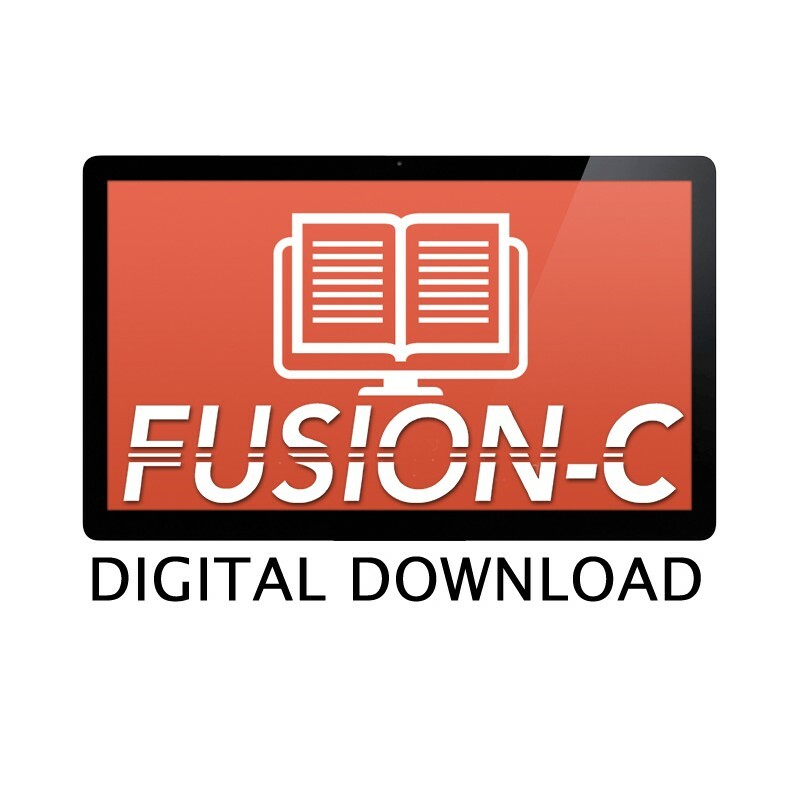 FUSION-C Use SDCC Cross compiler.